Ashley Brill is an Account Executive at Southwest Strategies specializing in communications for a variety of land use and transportation issues. Using her background in real estate, she helps implement strategic outreach programs to support client projects and develops engaging and innovative content to communicate with the public about these projects. Ashley worked previously at a commercial development firm, where she supported the land acquisition and development team on multifamily mixed-use projects. She also spent time as a freelance consultant, developing investment packages, putting together press kits and creating digital content to support client branding initiatives. A graduate of San Diego State University (SDSU), Ashley earned her Bachelor’s in Business Administration. Her studies focused on commercial real estate. She also served as captain of the SDSU NAIOP University Challenge team, which helped her develop a macro-level understanding of client needs, particularly in land use and community relations. While studying innovation and product development abroad in Prague, Czech Republic, Ashley acquired an open-minded approach to creativity and ideation that she still employs today. 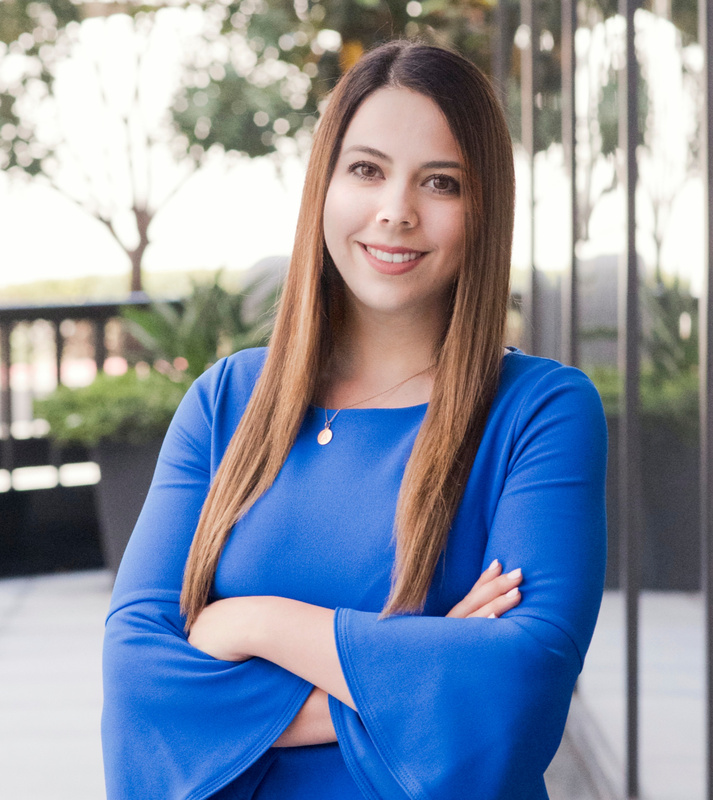 In her spare time, Ashley volunteers as Events Co-Chair on the New Pros Committee for the Public Relations Society of America San Diego/Imperial Counties Chapter. She also enjoys traveling, skiing, and exploring San Diego’s local food, wine and music scene.